Bracelets have been a fashion Accessory for not just women but also for men since ages. Designer Gold Bracelets are usually just like a simple or decorated chain that can be loosely or tightly tied on the hands. 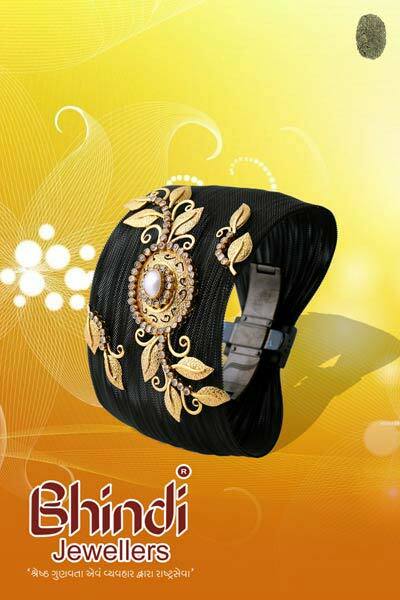 Designer Gold Bracelets give a casual yet ethnic look. It is an apt Accessory for daily wear. We offer an exclusive range of Designer Gold Bracelets for men and women.